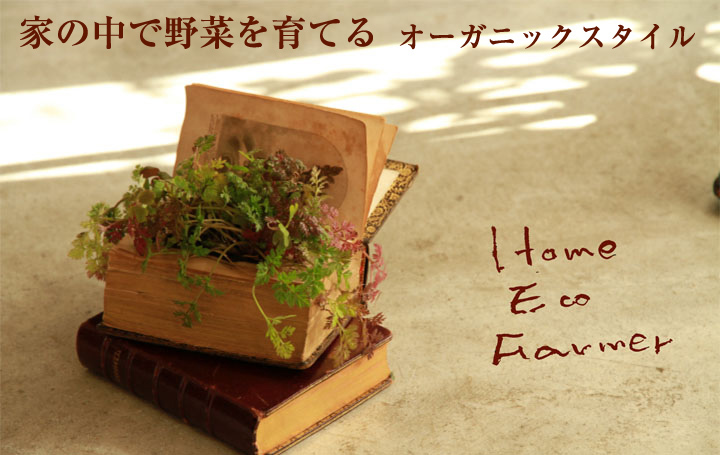 The course, in which you can learn how to cultivate vegetables using the small space in the house or balcony, start. 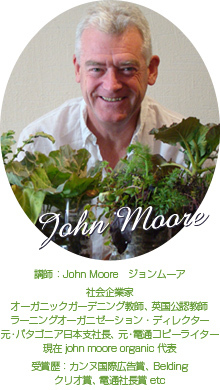 The instructor is a social entrepreneur Mr John Moore, an organic gardener. In the course, you will learn how to make the nutritious dirt by recycling garbage from your kitchen, how to combine different plants that support each other to grow healthy, as well as how to grow a daikon in a pet bottle….. It will be a course full of discovery, which overturns the fixed image of growing vegetables. Copyright (C) Japan Vegetable Sommelier Association All Rights Reserved.